We had another equipment run through yesterday which went really well. Victoria and I are control freaks so wanted to set all the equipment up again to make sure everything was perfect. 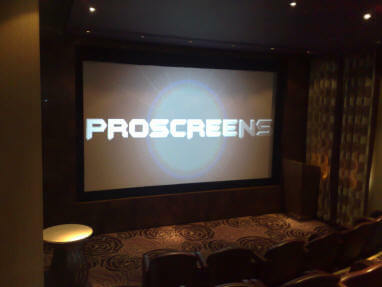 Thanks to Neville at Proscreen’s once again. Your help was invaluable, thank you for your kindness and your wisdom and generosity with the equipment. Neville has kindly loaned us free of charge his sound system as he believes in this project. I don’t want to get all emotional but there really are good people in this world and Neville and Kelly from Proscreen’s are two of them. This is a picture of our screen. It is 18 foot high!